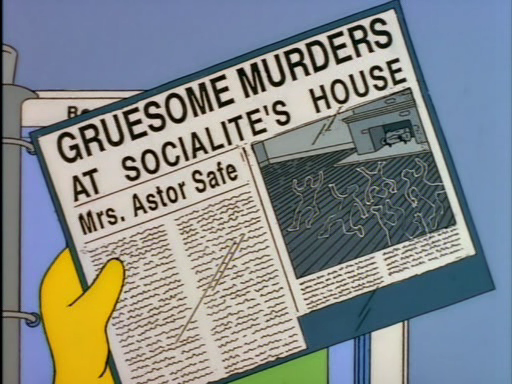 A Mrs. Astor character showed up in a Futurama episode from a few years ago as a survivor of the Land Titanic. What I love about Futurama is that people of their future fell for the Titanic two more times, once as a spaceship, and another as a giant truck in the shape of a boat. Everyone here is probably aware of this, but still.